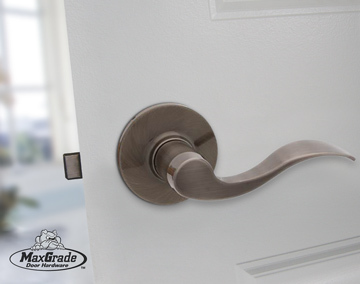 Offering three well-known brands of hardware, Casco offers in-house hardware pairing to a newly purchased Casco, entry, or interior doors. 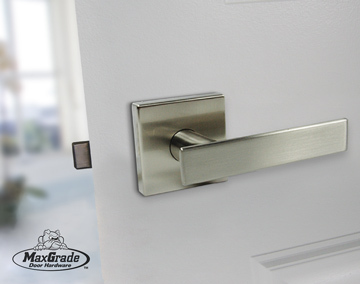 Casco will ensure the hardware wanted will fit the door purchased if purchased together. Emtek Hardware, Schlage, and MaxGrade bring three different levels of hardware to the Casco offerings. 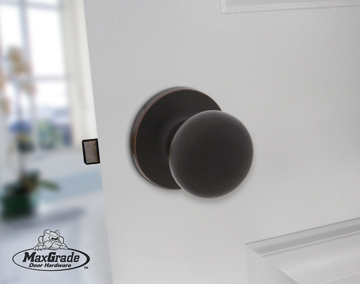 Emtek offers a wide range of customization between their levers, knobs, rosettes, and finishes providing an elegant touch. 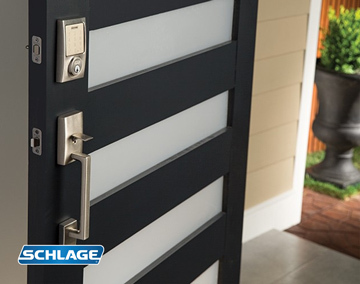 Schlage provides both technologically advanced hardware as well as classic designs that can be seen in any home. 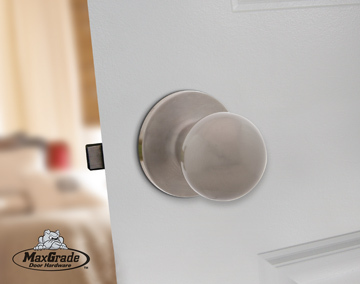 MaxGrade provides superior home security and popular designs with budgets in mind.